Civil contractor civil labour contractors demolition debris screening civil all kingdoms work uu paintings electrical plumbing carpenter all kingdom mark. 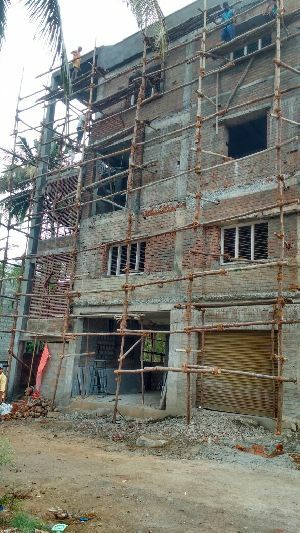 Labour contractor of different civil construction work like mobile tower, building and roads.we also take contracts of building and tower construction with materials .we got required registration from central and state govt.sector. 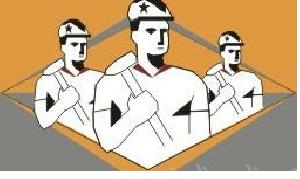 We provides all types of labour/manpower i.e skilled manpower, Unskilled Manpower, Semi Skilled Manpower. We provide labours for gulf countries. Shiva Hr Solution Pvt Ltd.